Check out our Workout of the Week! 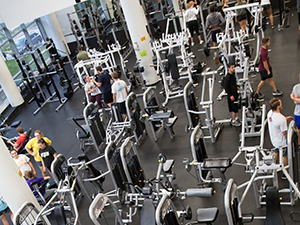 Follow us on Instagram (@uwmurec) for the most up to date fitness tips and videos! View all of our Workout of the Weeks on our YouTube Channel here.